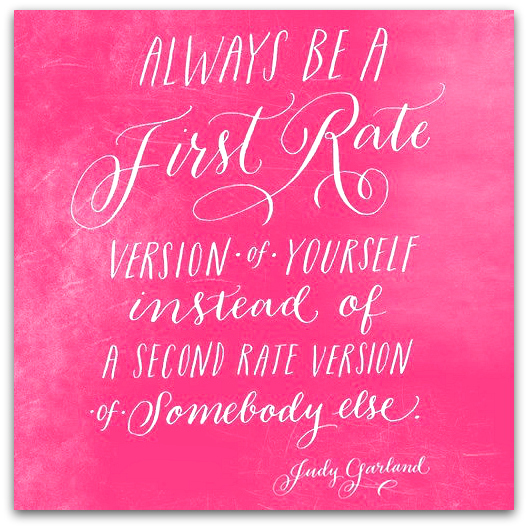 It’s hard not to love Judy – The Wizard of Oz and wise words! I’m beginning to realise this is the only way to survive…. as always, thanks for the thoughts that seem to talk just to me! Just stumbled across your blog !! I’m loving it so far !! A fantastic positive affirmation to start the day. Thank you.